SHARE LIKE AN ARTIST. Kleon’s advice is all at once straightforward, profound and genius. With my growing collection of self-help books on a whole range of topics, I thought it would be both fun and useful to review my favorites! Today I’ll be featuring Show Your Work! 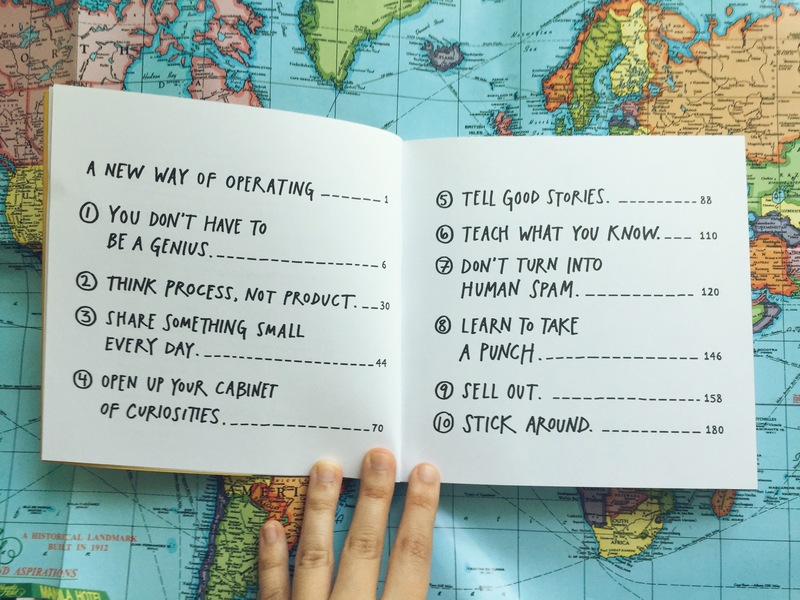 by Austin Kleon, the book which originally inspired me to take the leap and start blogging. Show Your Work! 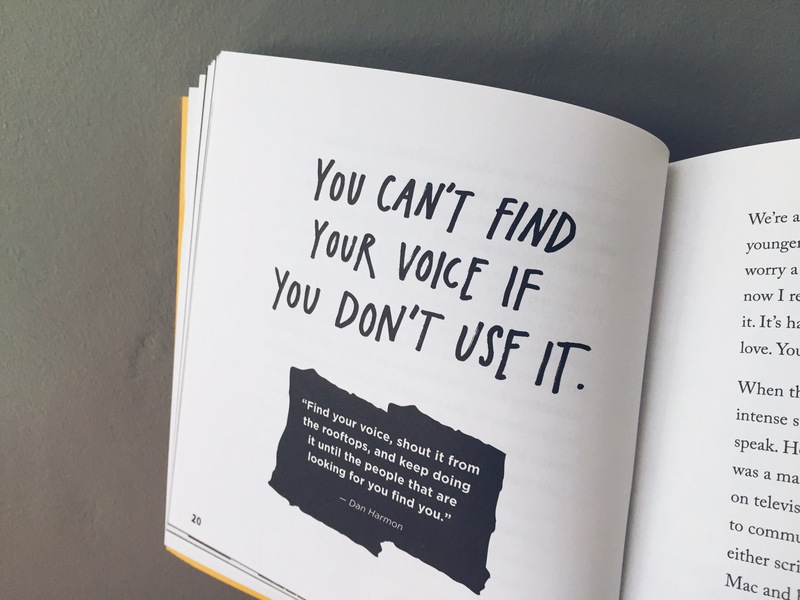 is a must-have for anyone looking to share their passions and connect with an audience. It’s an ideal manual for creative folk, but I also think it’s a practical read for professionals and amateurs who simply want to contribute something meaningful, one day at a time. A NEW WAY OF OPERATING. Kleon’s top 10 advice for showing your work. 1. It’s all about habit. A myth about creativity is that it’s only for the few born with God-given talents. While some of us do exhibit greater natural talent than others, it’s also true that the creative way can be learned mostly out of habit. Like everything else, it takes practice and with practice comes progress. 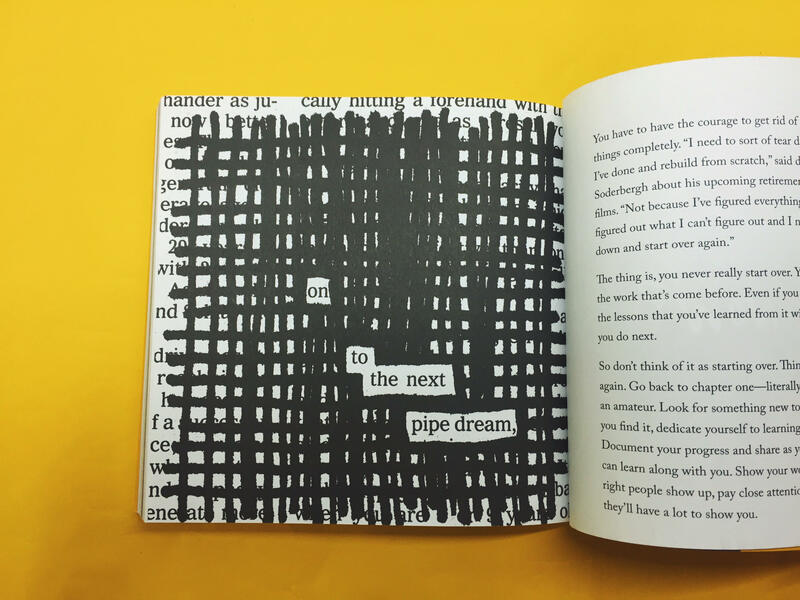 But whatever it is you like working on, Kleon reminds us that you don’t have to be a genius to share something new and entirely your own. SELF-INVENTION OVER SELF-PROMOTION. Show Your Work inspires you to know the difference. 2. Passion projects are important. Whether it’s making art or dabbling in business, the things you do in your free time matter. Passion projects are what you’d gladly wake up early on a Saturday for; they’re the activities which clue you in on what truly interests you. Making time for the hobbies you do just for you allows you to recharge and play around, too. By sharing your interests, you’ll find people who love the same stuff too. 3. Creativity is a two-way street. Show Your Work! reminds us that creativity involves the maker and the community at large. Getting your work out there while appreciating others’ work too generates more creativity for you to work with. Inviting others into your process and getting feedback opens up the possibility of learning for everyone. As you open up to sharing, you also set yourself up for receiving new ideas. PRACTICE MAKES PERFECT. There are no shortcuts to getting really good at what you love doing. “If you want followers, be someone worth following.” No matter how witty your caption is or how “prime” the time is for posting, it won’t matter much unless you churn out quality content. 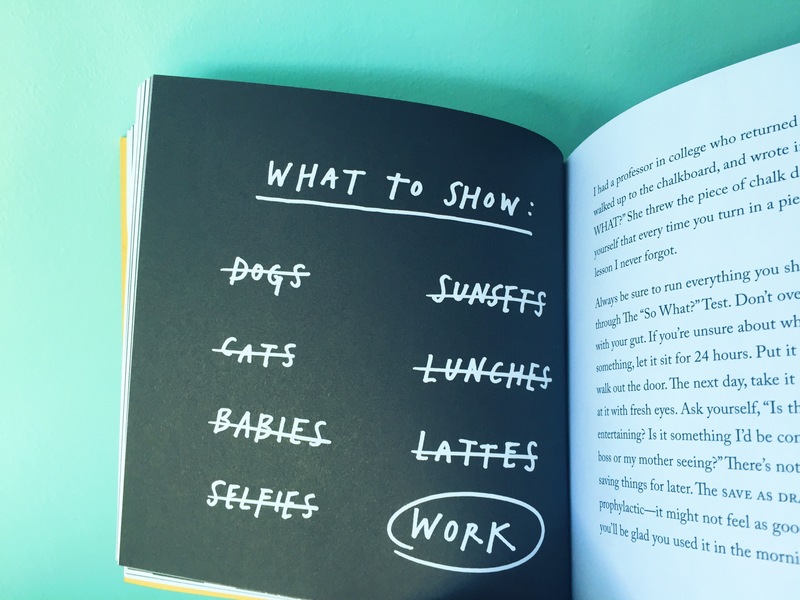 Something Kleon could have done differently was emphasize more on how showing your work should never become a bigger priority over actually doing the work. Process can be messy and imperfect, but it’s never an excuse for sloppy work in the end. 5. Just do it. And keep going. Finally, my biggest takeaway is the “just do it” factor. Just go for it! Post your latest work in progress. Set up that personal web domain. Take that class. Set up that business. Commit to learning your craft in front of others and most importantly, have fun with it! It won’t always be easy, but investing your time in what you love will always be worth it. And remember to find time to share it with the rest of us—you never know who might learn from you and who might stumble across your work and open doors for you! DON’T QUIT YOUR DAYDREAM. Keep going! 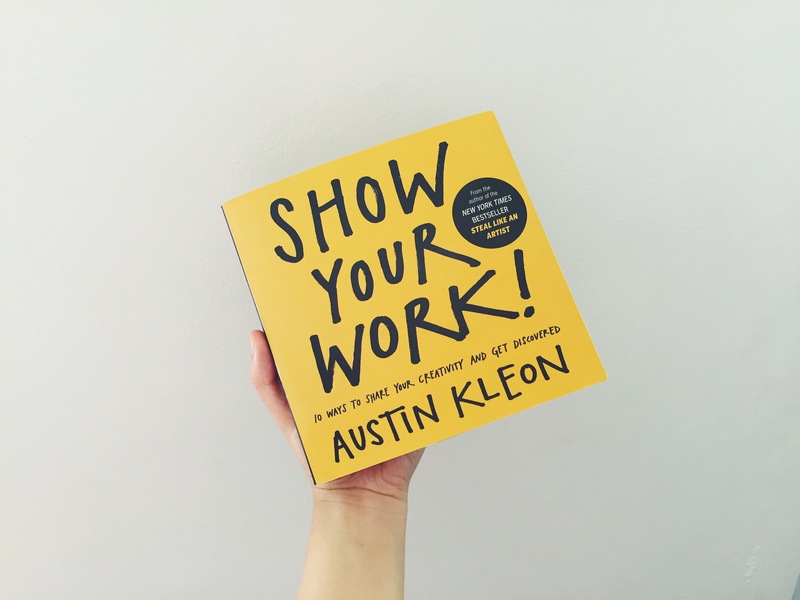 I bought my copy of Show Your Work! from a museum shop in Sydney, but I found out recently that you can now grab your own copy from leading bookstores near you, including Fully Booked.